With 8,200 customers worldwide, Dell Boomi is a recognised leader on the iPaaS scene. And as more and more UK businesses realise the need for digital transformation, the integration experts at Influential Software have an important role to play in Boomi’s expansion. 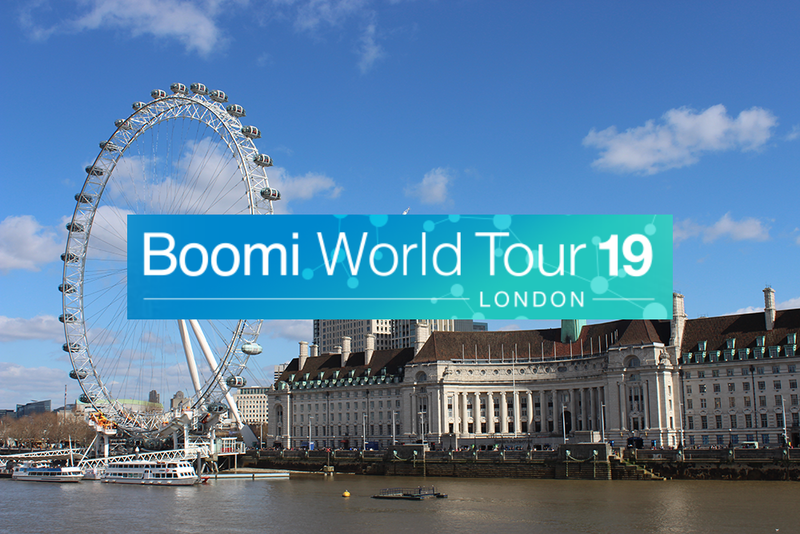 That’s why our Dell Boomi Partner team joined the integration elite at Boomi World London 2019 – uncovering insights to benefit UK customers. As the Boomi C-suite pointed out, the platform has undersold itself in the past. But Boomi is transformative – in its capabilities, speed, and value – and they want you to know it. Forrester Consulting’s research has shown that organisations realise an average of £2.5 million in incremental value with Boomi. That’s a powerful argument for change. What’s more, Boomi never stands still. The Boomi platform benefits from 11 updates per year, giving the benefit of constant innovation. 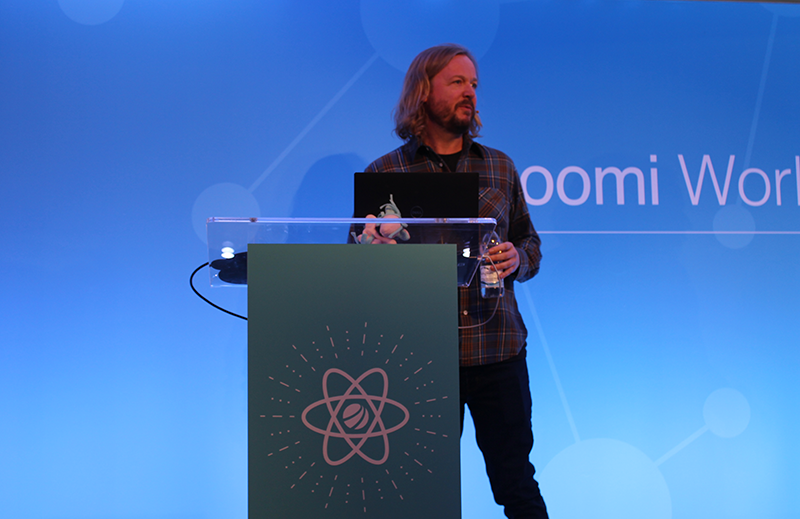 Beyond integration, Boomi accelerates EDI, APIs, and workflows, making the platform a unified solution for modern data and applications. Dell Boomi CPO Steve Wood. Boomi Connect Now: this addition to the Boomi iPaaS enables a centralised self-service offering for users with no integration expertise. This boosts productivity for the business user, customer, vendor, or supplier by assisting with quick, foolproof integrations. Boomi Onboarding Solution Accelerator: quickly bring new employees and customers into your organisation and support them from day one with prebuilt dashboards, workflows, connectivity, and data models. Customers can also benefit from implementation services such as “JumpStart” training, architecture review, and project management support. Boomi API Gateway and Developer Portal: leverage the gateway functionality for increased confidence in the security and scalability of your services. Use the developer portal to improve discoverability and engage at scale with wider API consumers. Everyone from CEO Chris McNabb to EMEA VP Derek Thompson emphasised the same thing: without Dell Boomi Partners, none of this is possible. As a Dell Boomi Partner with over 25 successful years in integration, Influential Software brings a wealth of experience to the UK market. If you’re looking to modernise your systems, then join the thousands of businesses who benefit from our competitive quotes, impartial expertise, and technical support.